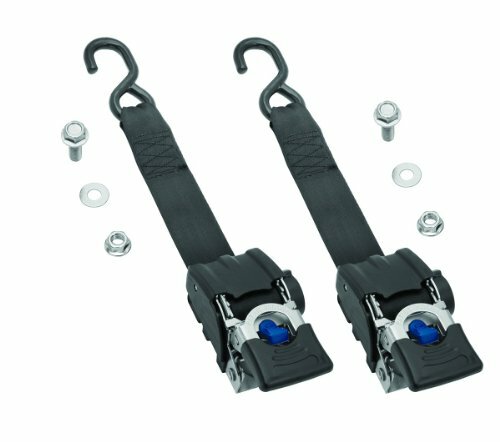 Fulton Retractable Transom Tie Downs comes with a stainless steel housing. Comes with a retractable ratchet with 600 pounds load capacity 1800 pounds break strength. 2 inch x 43 inch nylon strap retracts for easy storage and no tangling. Easy bolt on function, hardware included. 2 inch strap ratchets from 14 inch to 43 inch. Packaged in a pair.